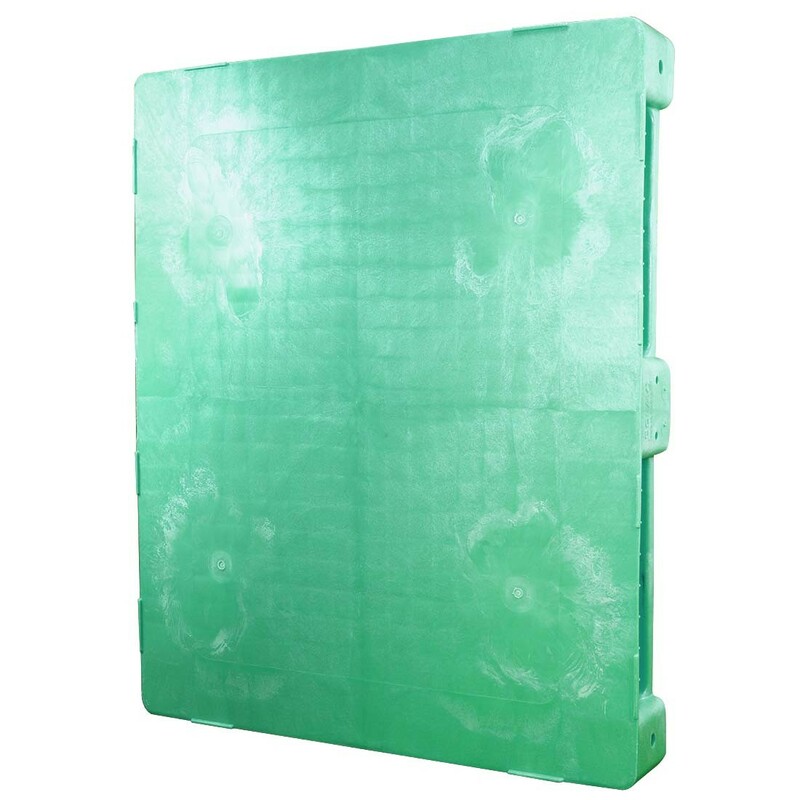 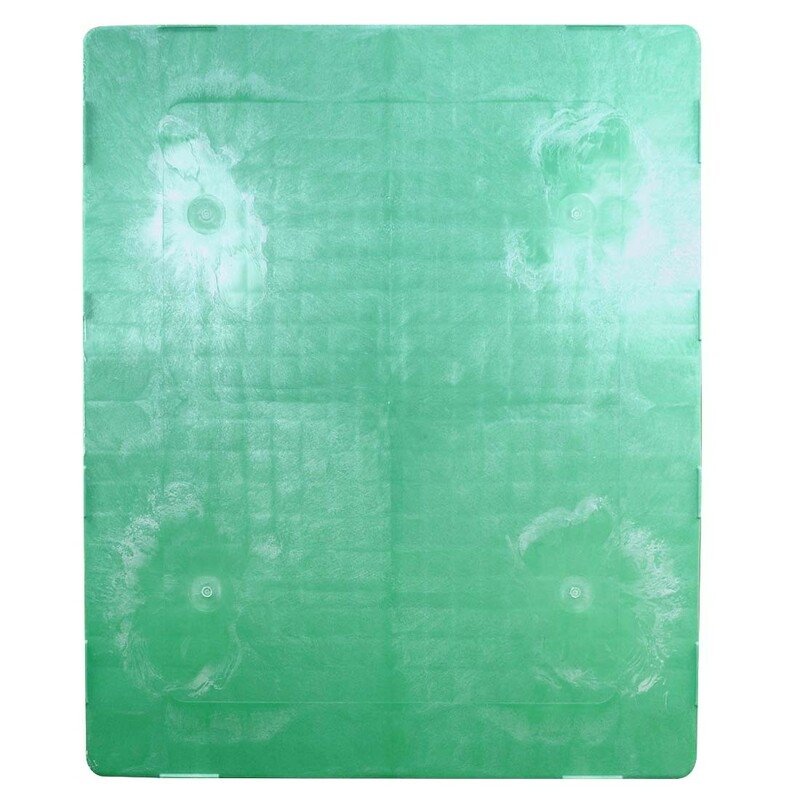 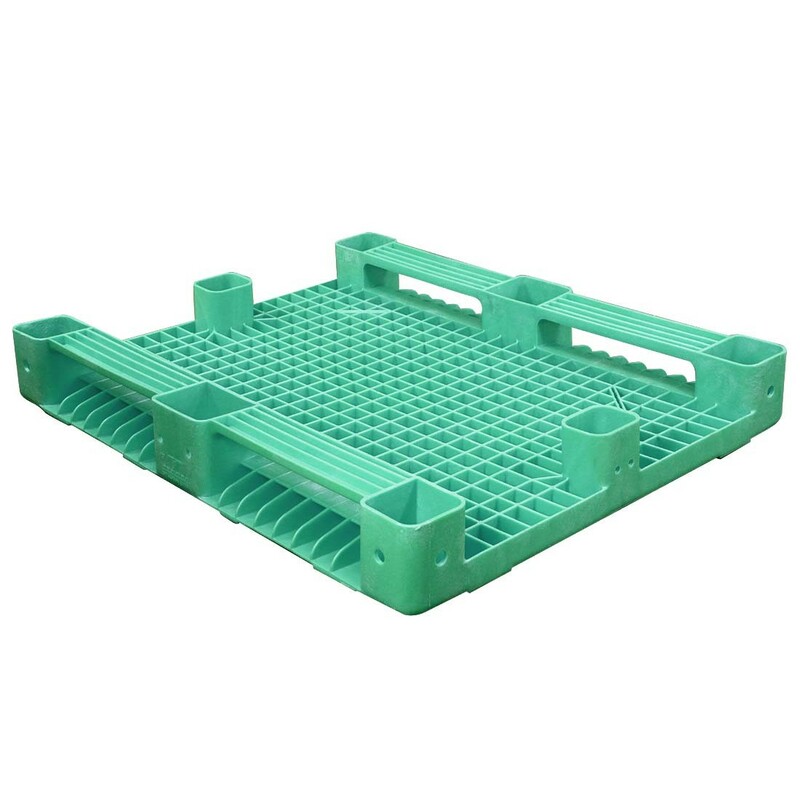 Our smooth, closed-top FDA approved plastic pallets feature a solid flat top, smooth surfaces for easy cleaning, plus extreme temperature and UV degradation resistance. 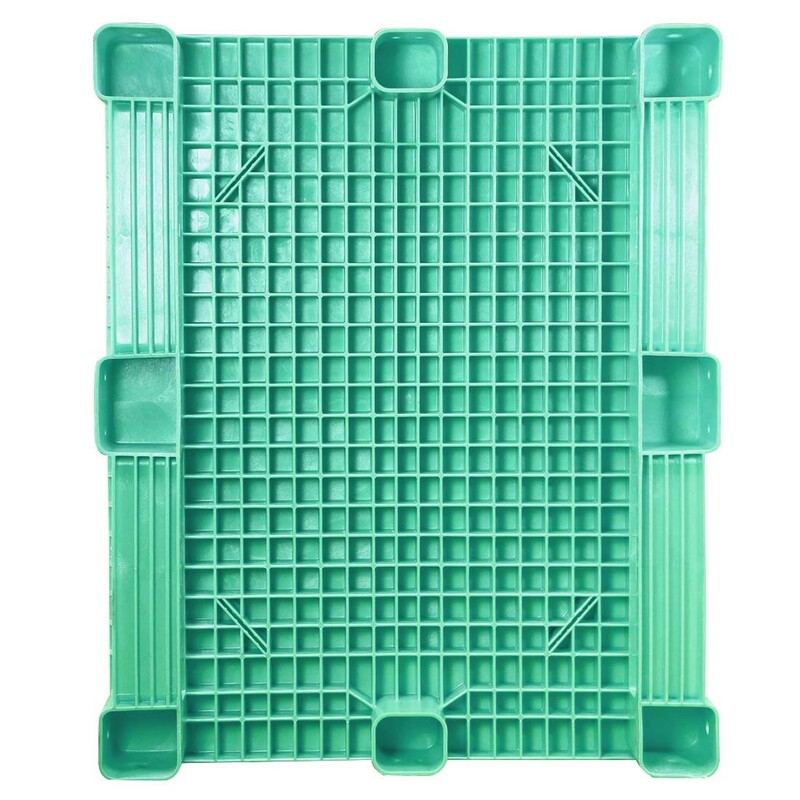 100% virgin high-density polyethylene plastic resin material is USDA approved for food processing applications. 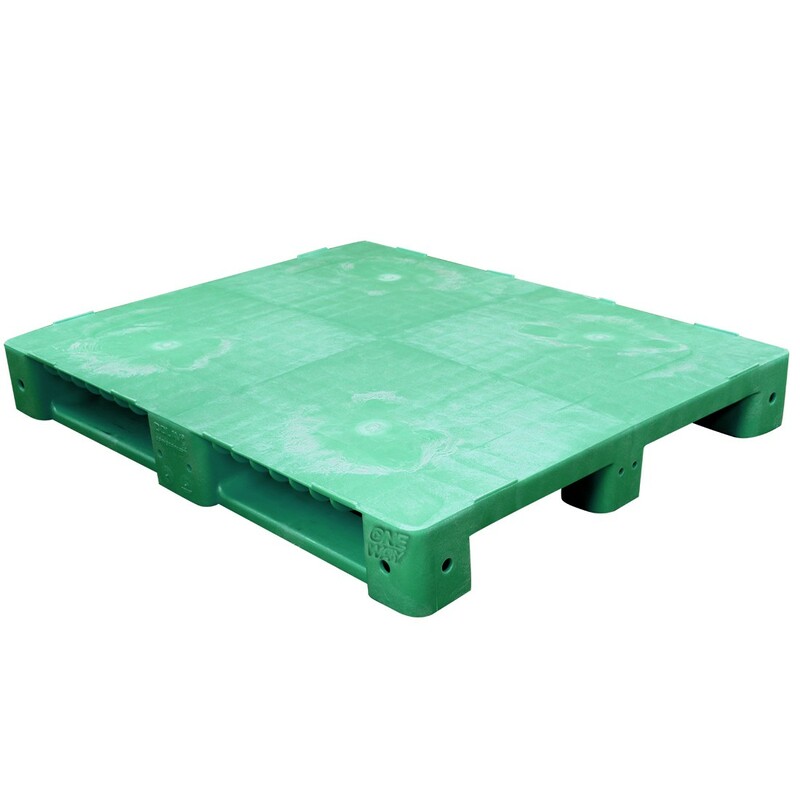 Engineered for 4000 lbs dynamic load rating and 13,200 lbs static load rating.